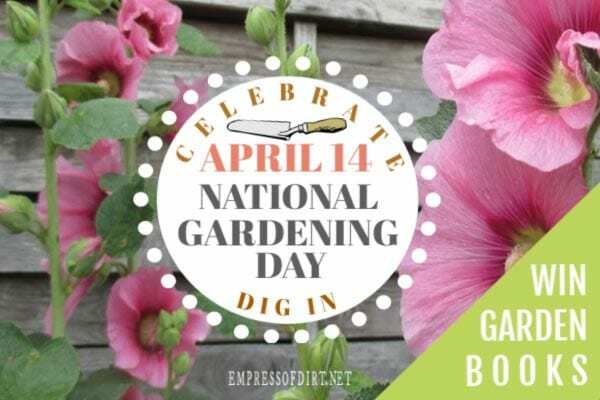 In celebration of the 2nd annual National Gardening Day (April 14 – #nationalgardeingday), we’ve got some gardening goodies for you. Enter to win this bundle of creative and practical garden books. In celebration of National Gardening Day, Cool Spring Press and Quarto Publishing Group are sponsoring this giveaway of favourite gardening books. It’s all about encouraging you to dig in, grow a garden, and—most importantly—love the goodness nature has to offer. There’s contentment to be found while digging a garden! 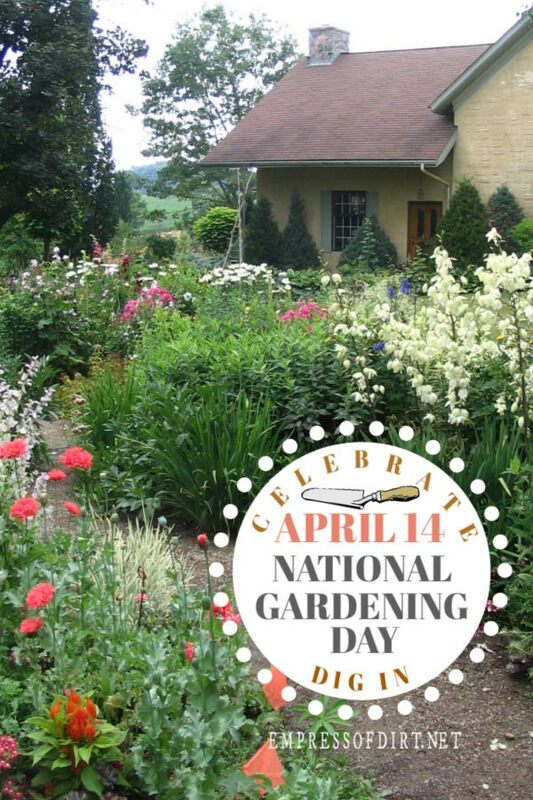 If you’re sharing your love of gardening on social media, the hashtag is #nationalgardeningday. Add it so we can find each other! The book giveaway winner will receive 7 fabulous gardening books covering a range of subjects. Entries must be received by May 13, 2019 at 11:59 pm EST. Exact prize is subject to availability and may vary from those shown.